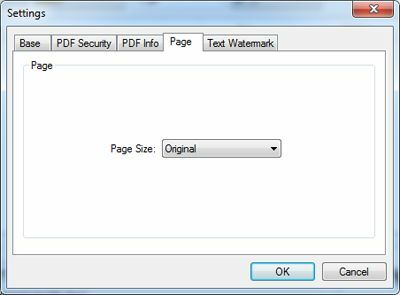 Combine all files into one PDF file: Combine all files which in the file list into one PDF file. 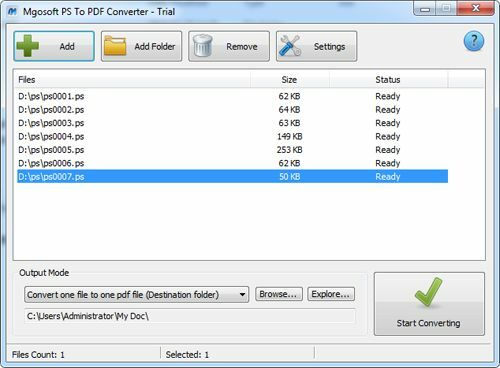 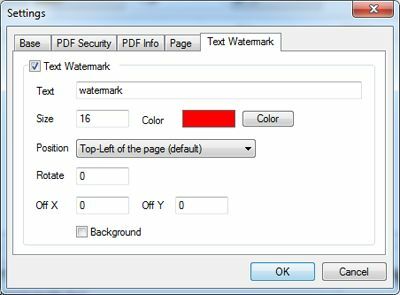 Convert to the destination folder: Convert to PDF files for each ps file. 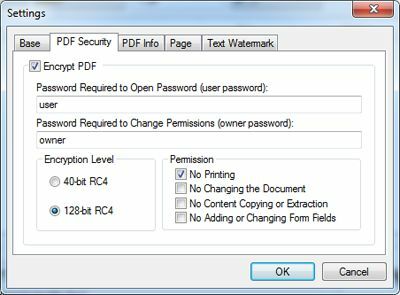 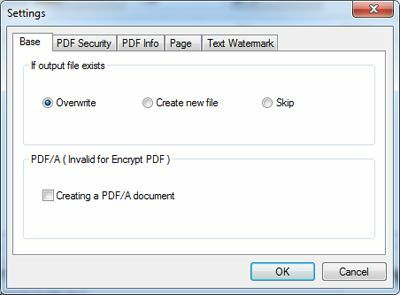 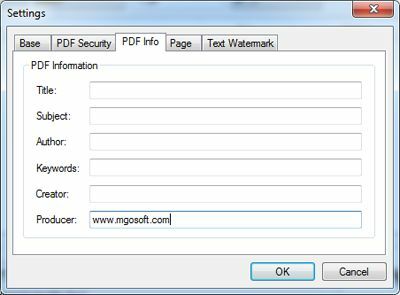 Convert to the source file folder: Convert to PDF files for each ps file.